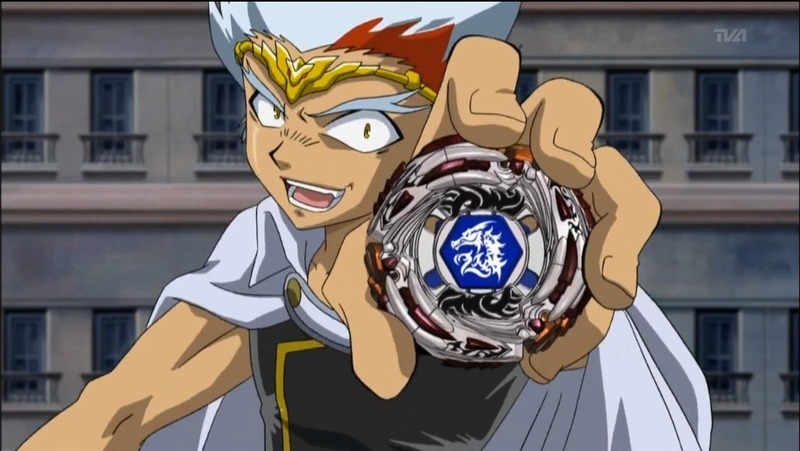 Ryuga. . HD Wallpaper and background images in the beyblade Metal Fusion club tagged: fusion. you look like a dumme !! !